museum volunteer, friend, artist, soldier, and former japanese pow. 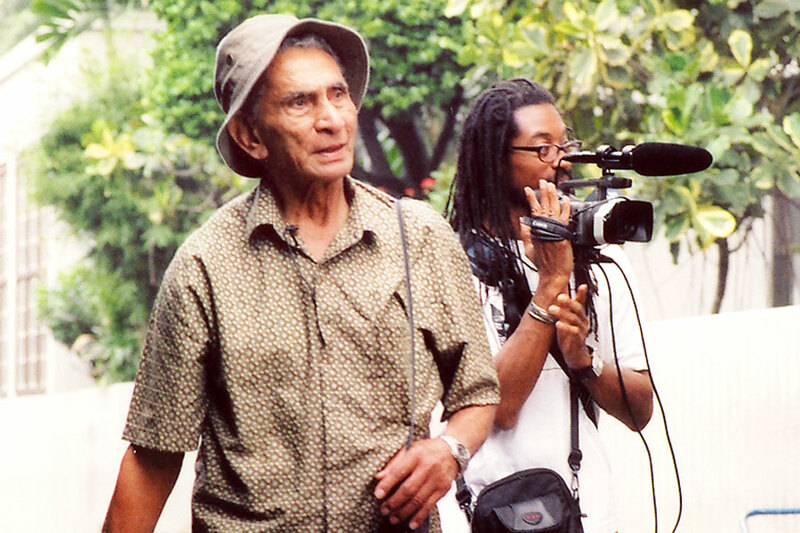 born in ambon, indonesia, member of the dutch indies army in wwii and became a us citizen after he settled in columbus, indiana in 1965. 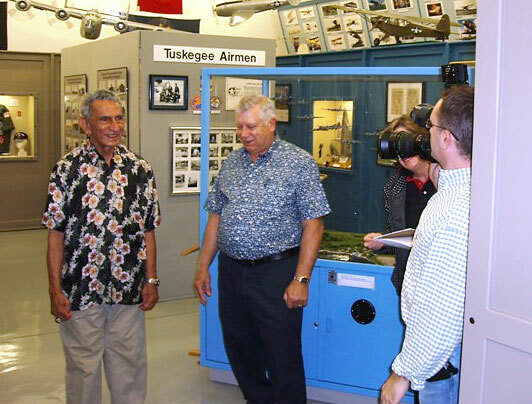 ​"life is pretty when you are free"
The Atterbury-Bakalar Air Museum Volunteers raised funds to complete the film production "Lest We Forget," based on museum volunteer and former POW Gustav Potthoff's time as a WWII slave labor prison camp survivor. This production strives to remember and honor the POWs who worked and died alongside him on the Burma-Thailand "Death Railway" and the "Bridge over the River Kwai." 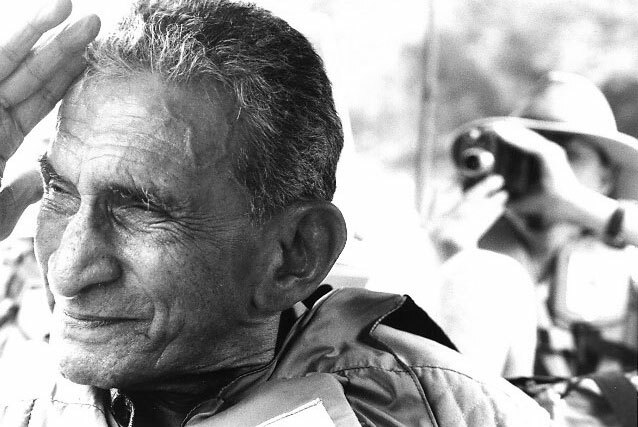 WFYI Indianapolis Public Television Station brought Gustav's story to completion with the expertise of Emmy-Award winning producer Kim Jacobs. WFYI has agreed to provide a significant amount of in-kind service to help with the production completion. The Heartland Film Festival has also expressed an interest in the film. 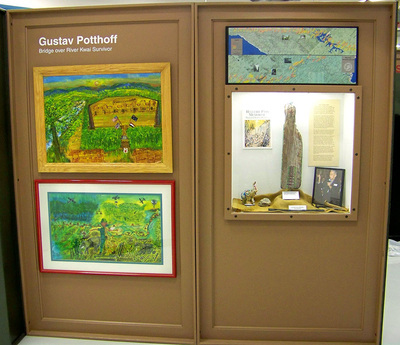 Museum Volunteer and WWII POW, Gus Potthoff was featured in a documentary on WFYI Indianapolis Public Broadcasting TV station, Wednesday December 27, 2006. The documentary, "Lest We Forget," a personal recollection as a survivor of the Japanese slave labor camp that was responsible for the building of the notorious Bridge over the River Kwai. 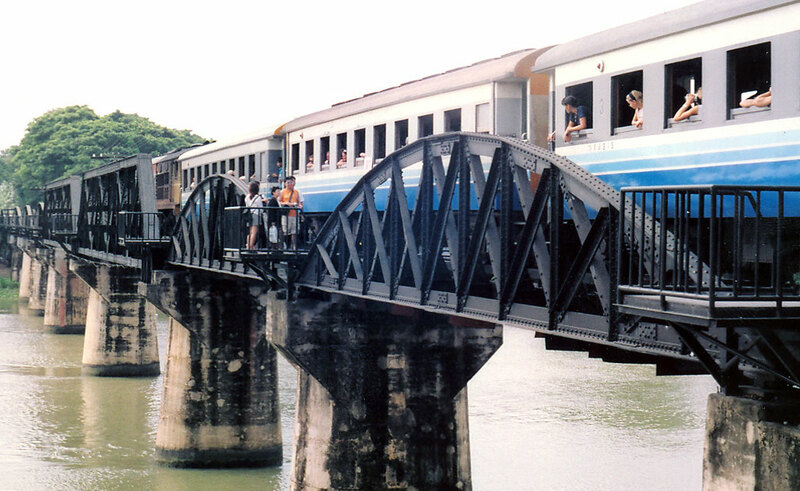 All the film footage has been taken both here in Indiana and in Thailand on the site of the former Death Railway and the "Bridge over the River Kwai" location. 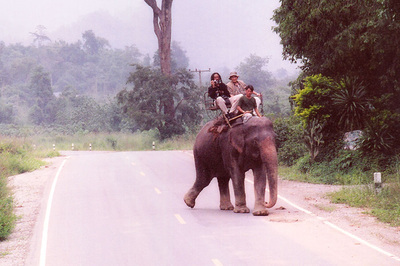 Gust returned to South East Asia with a film crew to the place of his captivity during World War II, the infamous Hell Fire Pass and Bridge over the River Kwai where so many POW's perished under brutal and inhumane treatment by their captors. See photos from this trip, below (click on images to enlarge). The photo on the left is of the one-elephant-powered mode of transportation. 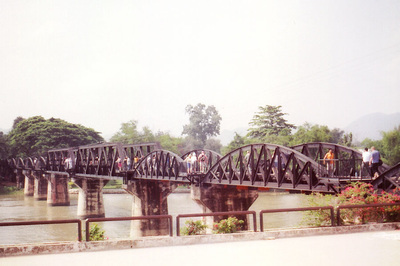 The second photo is of Gus and a cameraman in Thailand and the photo on the right is of the real Bridge over the River Kwai. According to Gus, the original wooden bridge that would have been to the left of the current bridge was bombed in 1942, and they were forced to build the concrete and metal bridge, which was also bombed by American B-24 Bombers, and the center span was knocked out during the war. Gustav Potthoff was born in Indonesia, Indies and in 1941 enlisted in the Netherlands Army Tank Battalion in Bandoeng Java as a corps technical mechanic. 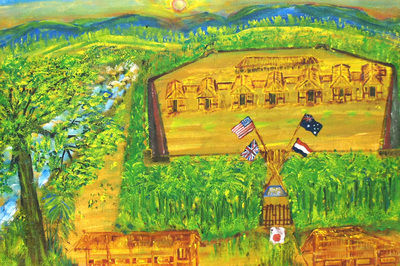 After the war with Japan started, he became a Japanese prison of war. One of the POW camps where Gus was held captive was at the infamous Bridge at the River Kwai. Gus gained his freedom in 1945 when the war was over. 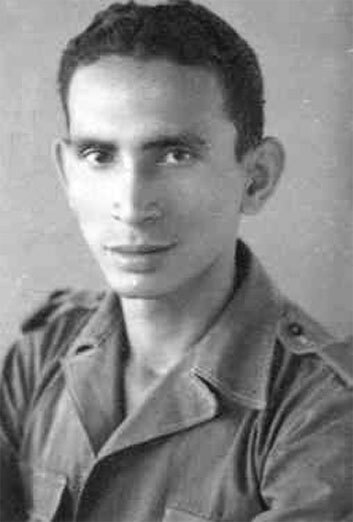 In January 1946 Gus was recalled to active duty during the Indonesia Conflict. 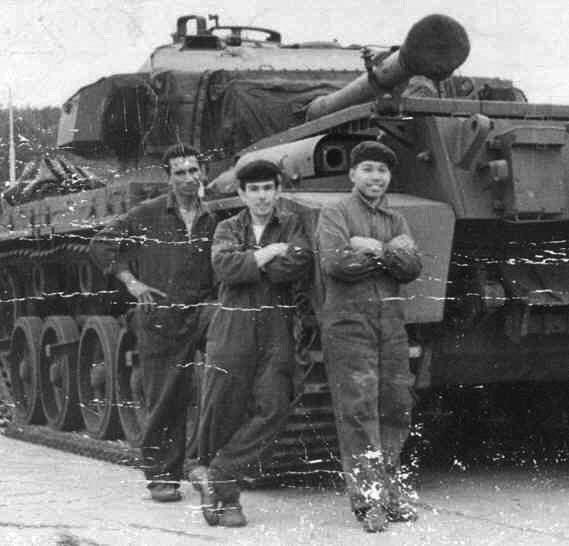 He remained in Indonesia until 1955 when he went to the Netherlands as a tank repair mechanic NCO until his retirement from the military in 1962. He then came to"United States of America of the Brave" (in Gus' words) where he went to work for Cummins in 1965 until his retirement in 1987. His duties at the museum include special projects, tour guide, and in general, lifting the spirits of those who know him. During the weekly work sessions at the museum Gus is "standing by for orders." Gus is a true gentleman and is very special to us at the museum and to the community. We feel privileged to know him and honored to be considered his friend. 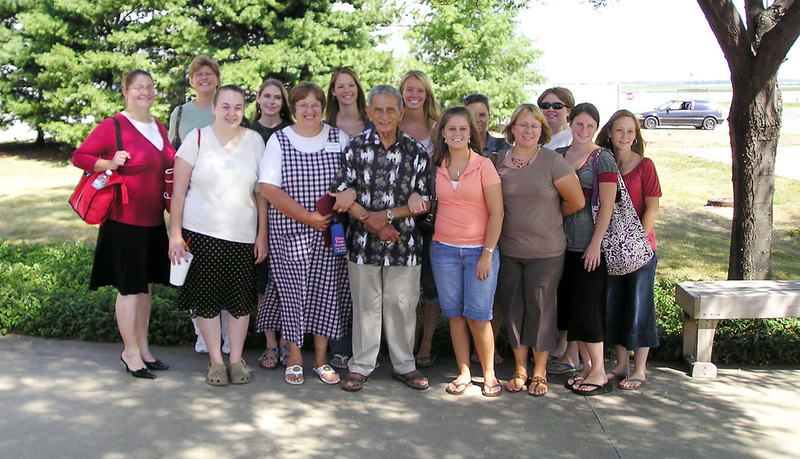 Gus with a group of admirers outside the museum. 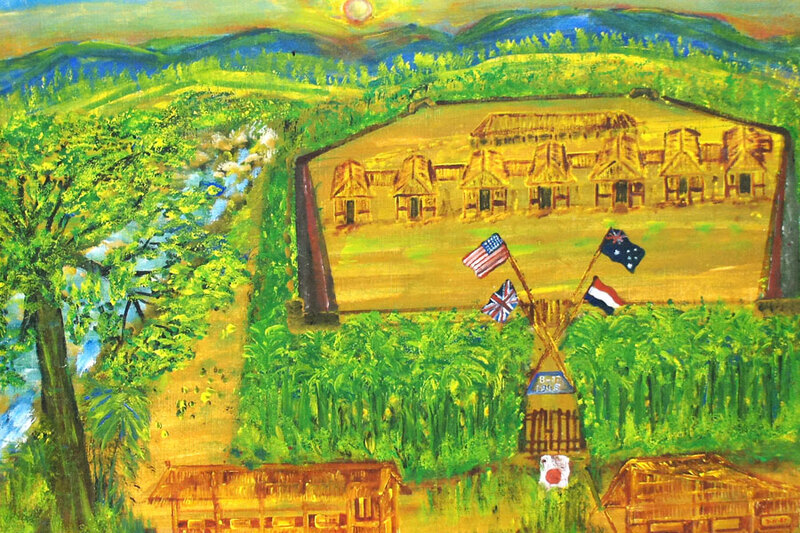 Gus wrote, "Now is the time, back to the war in my art painting again of the rising sun of Japan in canvas about the Burma-Thailand Railway." "For my friends, I promise to do something for who we leave behind in the jungle of Burma-Thailand." 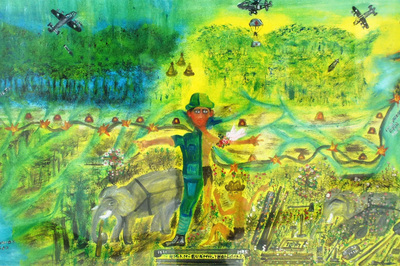 Some of Gus' paintings are on display at the museum (see below) and in the museum in Thailand.